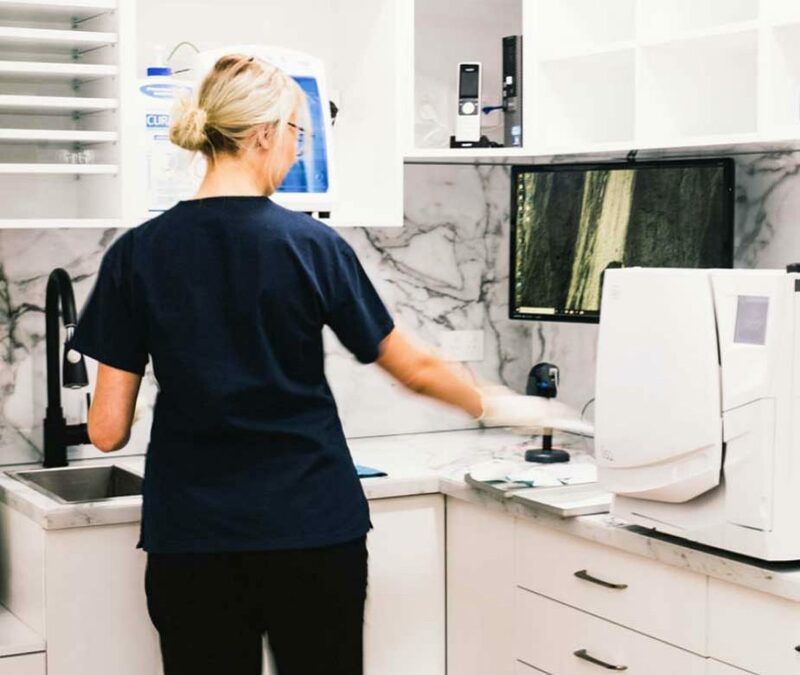 At Terrigal Dental, we believe that the best treatment can only be achieved with the most up-to-date technology. Microscopes to ensure that our treatment is precise. 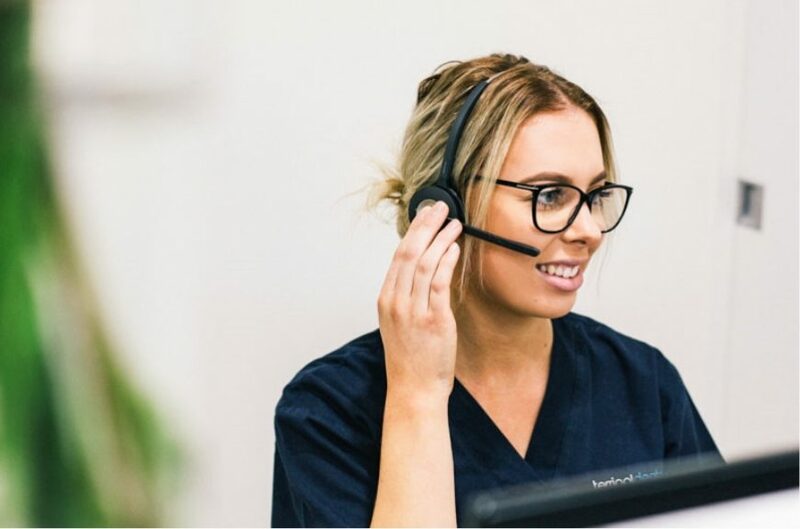 Digital x-rays allow for x-rays with the lowest achievable radiation dose..
Pain-free electronic anaesthetic delivery with the Wand anaesthetic system. through continuous further education and training. 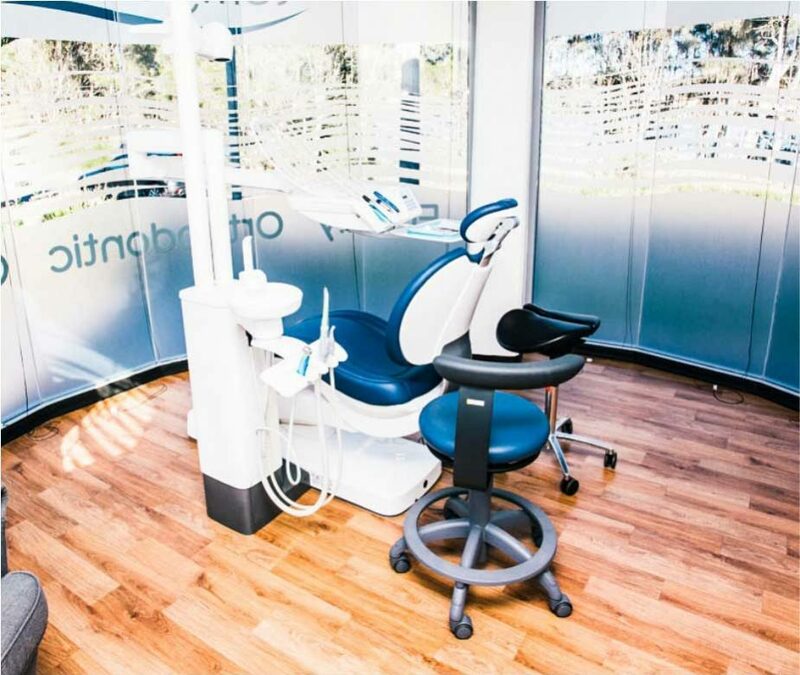 We also go the extra mile to provide dentistry in an environment where patients feel relaxed and at ease. 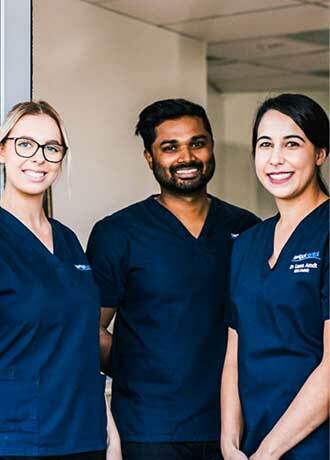 Our aim is to provide our patients with a warm, welcoming environment in our patient lounge which is equipped with the latest magazines as well as a Nespresso machine and water.